The International Wine of the Month Club’s Premier Series is pleased to offer four exceptional wines in July from three continents. 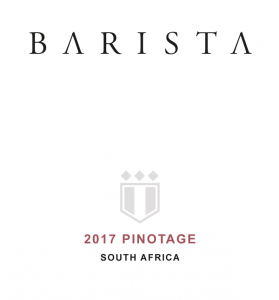 Leading this month’s features is the 2017 Barista Pinotage, a premium South African specialty. Named after the coffee machine and the attendant who brews and dispenses espresso and lattes, Val de Vie’s 2017 Barista Pinotage is uniquely delicious with its bold smoky aromas and flavors that waft from the glass the moment it is poured. Roasted coffee, dark chocolate and deep dark fruit flavors explode in the mouth. Hints of mulberry and pomegranate join a smorgasbord of savory sizzling bacon scents and slow roasted barbeque flavors to delight the palate. 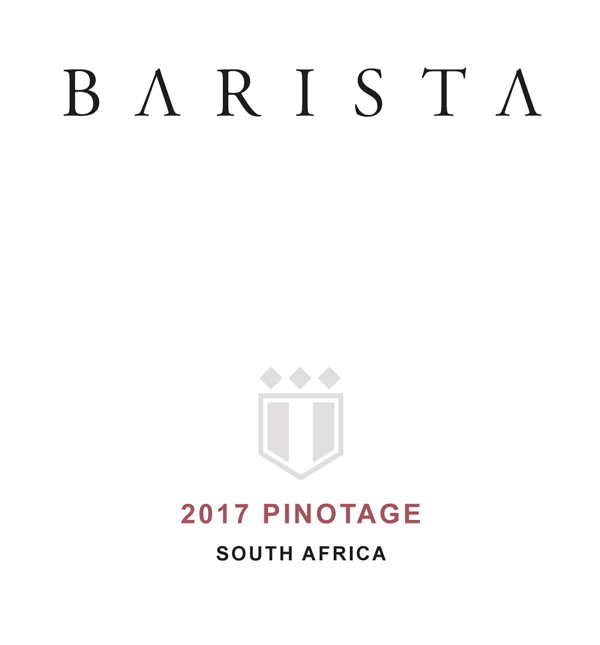 Long, dry and profound on the finish, the 2017 Barista Pinotage flows gracefully down the throat on a stream of fine grained tannins. Taste and see why Pinotage is now all the rage. Our next Premier Series feature is the strikingly beautiful 2017 Domaine des Blaïs Côtes de Provence Rosé, a wine that truly captures the beauty, scent, and warmth of the sun-drenched Provençal countryside and elicits memories of the region’s rarified air and illuminated landscapes, all of which shimmer beside the sparkling Mediterranean Sea. 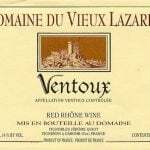 That it is bottled in a strikingly elegant flute bottle known as a “flute à corset,” a distinctive sensual Provençal bottle that recalls the region’s fecundity, colorful outdoor cafés, and fun in the sun, only adds to the wine’s attraction. Delicate in color, much like old-fashioned pink roses, the 2017 Domaine des Blaïs Rosé enchants the eye as well as the nose and palate. Delicate scents of cherry blossom, rose petal, and apricot delight the nose before seeping surreptitiously into the wine’s sensual core. Domaine des Blaïs is a dry, scented, savory rosé whose delicacy and evanescence render it unabashedly attractive. Not unlike the Provençal countryside, there is a fleeting, yet timeless quality about this rosé. 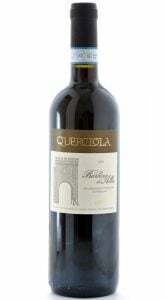 Next in this month’s exciting quartet is the 2016 La Posta Pizzella Family Mendoza Malbec, which captivates with rich berry aromas, refined complex flavors, and silky smooth tannins – attributes rarely seen in the vast majority of lesser Malbecs. If one is accustomed to brawny simplistic Malbec, La Posta’s Pizzella Malbec will come as a revelation. This Pizzella Family Malbec delights the palate with cherry, dark berry, and plum flavors infused with savory notes of chocolate, sandalwood, tea, and violets. 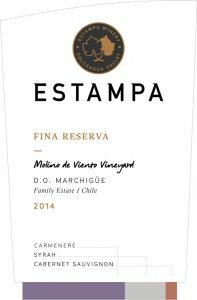 Medium to full-bodied, this textured Malbec delivers its largesse with precision and polish before finishing with charm and verve. Rounding out July’s Premier Series portfolio is the 2016 Domaine Vigneau-Chevreau Vouvray Sec, a dry Chenin Blanc from France’s lovely Loire Valley. It first captures the eye with its sun-kissed color and follows with a heady bouquet that offers seductive scents of acacia flower, pineapple, and quince. Although from the aroma one may think that this Vouvray is sweet, Domaine Vigneau-Chevreau’s 2016 Vouvray Sec (sec means dry) actually retains little residual sugar. 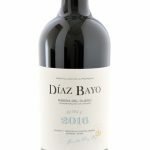 It does, however, offer wonderfully ripe tropical fruit flavors on a bed of minerals and balanced acidity, which play nicely off of the wine’s floral tones and physiological ripeness. In the mouth, delicate hints of papaya, pineapple and quince take up residence with a touch of dried honey and a nice dash of crisp acidity that allows the wine to finish refreshingly dry. The International Wine of the Month Club’s Collectors Series is proud to offer three exceptional wines again in July, beginning with the 2014 Wildberry Estate Reserve Cabernet Sauvignon. This wine scored 95 points from James Halliday and 92 points from Wine Advocate and will convince any wine lover of Margaret River’s supremacy as Australia’s top viticultural region. Not surprisingly, scientists and viticulturists have identified Margaret River as the finest place on earth to grow grapes. 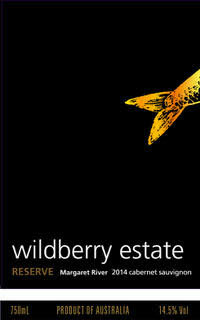 Wildberry’s Reserve Cabernet adds further testament to that finding. The 2014 Wildberry Estate Reserve Cabernet Sauvignon is elegant, ripe, lush and beautifully arrayed in a purple robe. Enticing blackberry and cassis aromas infused with cedar and oak waft from the glass. In the mouth, bold fruit and herb flavors flow across the tongue to caress the palate. Medium to full-bodied with smooth, polished tannins, the 2014 Wildberry Reserve Cabernet Sauvignon provides superb concentration and length without hard, mouth-searing tannins. Our next July Collectors Series offering is the 2013 Robertson Constitution Road Chardonnay, Robertson’s flagship white wine. From the moment this sun-kissed wine flowed into our glasses, it captivated the entire tasting panel. This world class Chardonnay offers an enchanting set of aromatics, full round flavors, impeccable balance, and a long satisfying finish. According to Jacques Roux, specialty winemaker at Robertson Winery, the 2013 Robertson Constitution Road Chardonnay is “deliciously rounded and deeply satisfying… it has so many dimensions and layers from apricot, peach and pineapple to some nuttiness, a hint of vanilla from the wood and a whiff of coffee.” All true! Simply put, this Chardonnay has it all. Completing this month’s Collectors Series is the exceptional, deeply colored 2015 Casarena Owen’s Vineyard Cabernet Sauvignon. Garnering 94 points from Luis Gutierrez and Wine Advocate, the 2015 Owen’s Vineyard Cabernet Sauvignon hails from old vines, which imbue it with New World vivacity and Old World charm. A striking aroma redolent with the savory scents of currants, dark cherries, cedar and coffee makes for a striking first impression. In the mouth, this young Cabernet Sauvignon doesn’t disappoint, either, offering up a complex blend of berry fruit, tobacco leaf and subtle spices, all of which are carried on a stream of balanced, well-integrated tannins. Casarena’s 2015 Owen’s Vineyard Cabernet Sauvignon finishes with considerable authority and length, further confirming favorable first impressions. Enjoy!